This is a sponsored post written by me on behalf of Kraft Foods. All opinions are 100% mine. 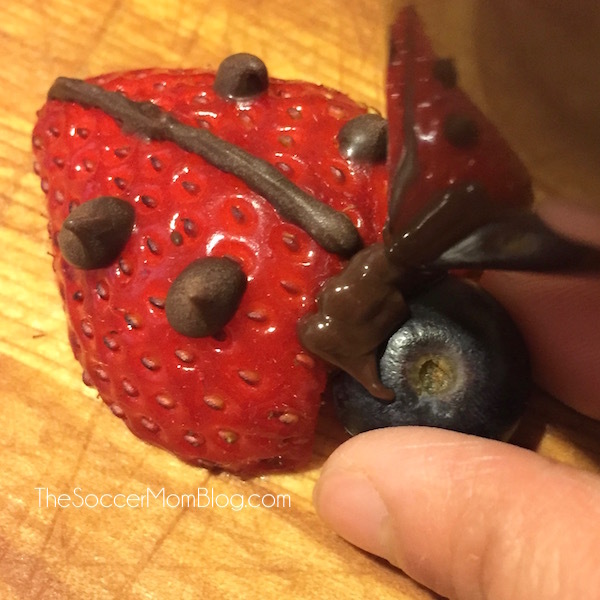 Inside: How to make chocolate & strawberry ladybugs, a fun healthy snack that’s sure to get kids eating more fruit! Sometimes it can be tough to get kids to eat healthy foods! 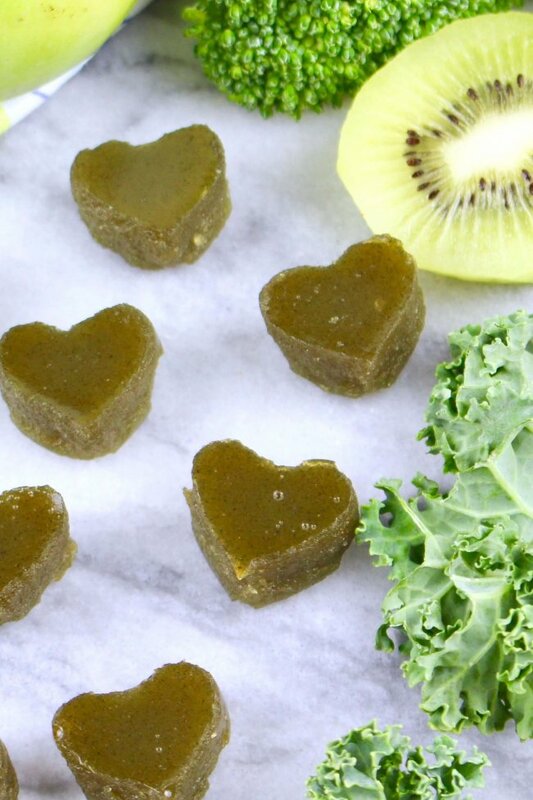 I’ve got a few tricks up my sleeve though, and today I’m sharing a couple of my favorite ways to incorporate more fruits in my girls’ diets. Tip #1 – Make Eating Fruit Fun! 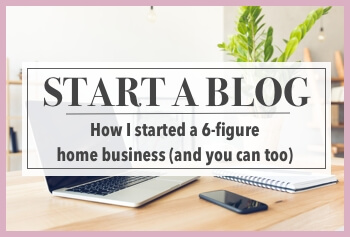 Keep reading for photo step-by-step instructions or click here to jump to printable recipe. Remove the tops of the strawberries by cutting a small V-shape (this will leave a nice little pocket to attach their “heads”). Cut strawberries in half lengthwise. Melt chocolate in candy decorating bag according to instructions on package. Make a small cut at the point of the bag. TIP: In a pinch you can also use a regular plastic zipper bag and cut one of the corners to decorate. In this case, do not melt the chocolate in the bag, but instead melt in a microwave safe bowl and scoop into the bag. 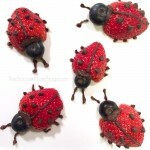 Squeeze small dots of chocolate onto the strawberries. Use chocolate to attach the blueberry “head.” Allow chocolate to harden. Use chocolate to draw legs and antennae on the serving plate. Now the best part…enjoying them! I’ve never seen my girls eat fruit so quickly! 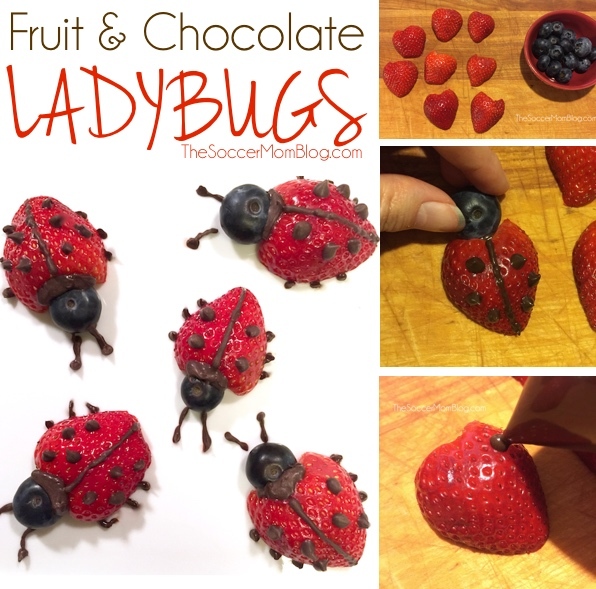 Psst – These fruit ladybugs are perfect to make for Valentine’s Day too! 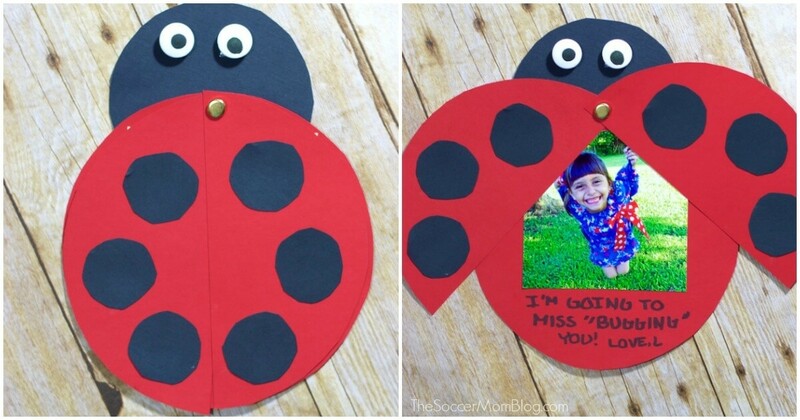 Think “love bugs!” You might also like our “Piece of my Heart” Kid Valentine Card Craft. TIP #2: Add fruit in unexpected ways! We are big water drinkers, but every now and then I treat the girls to a Certified USDA Organic CAPRI SUN™. I choose CAPRI SUN™ Organic because it contains no artificial flavors, colors, or preservatives and no added sugar. * Plus, it contains 100% daily value of Vitamin C and a full serving of fruit. 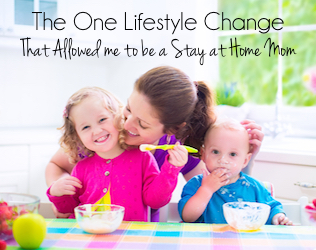 ** The girls love their special juice drink and I love that it is better for them than other sugary drinks and sodas. The fact that CAPRI SUN™ has an organic option is a bonus, because we try to incorporate organic products whenever possible. I’m always looking for ways to stock up and save money, so it was great news to see that Sam’s Club carries the value pack of 40 6oz organic juice pouches. I also love the CAPRI SUN PUSH PLAY campaign, which encourages parents to have their children just play more often. *Not a low calorie food. **Each pouch provides 1/2 cup fruit juice which is one serving of fruit according to the U.S. Dietary Guidelines. 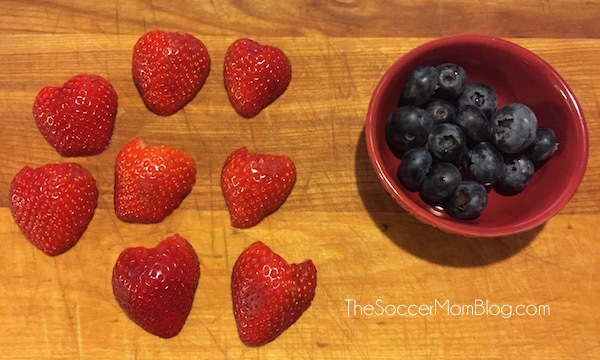 Do you have any creative ideas to get more fruit on your kids’ plates? Share them in the comment section below! 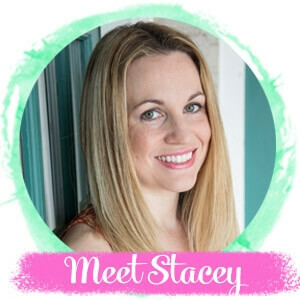 Follow Stacey @ The Soccer Mom Blog’s board RECIPES on The Soccer Mom Blog on Pinterest. 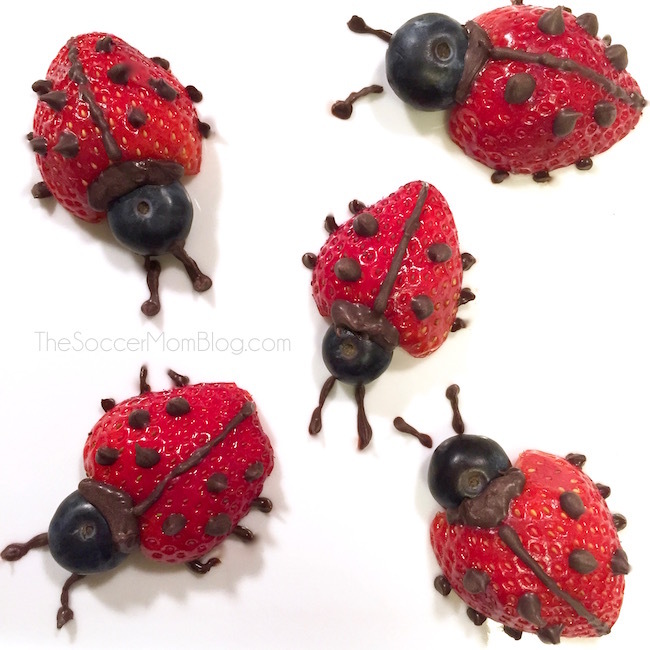 How to make chocolate & strawberry ladybugs, a fun healthy snack that's sure to get kids eating more fruit! Remove the tops of the strawberries by cutting a small V-shape (this will leave a nice little pocket to attach their "heads"). Cut strawberries in half lengthwise. 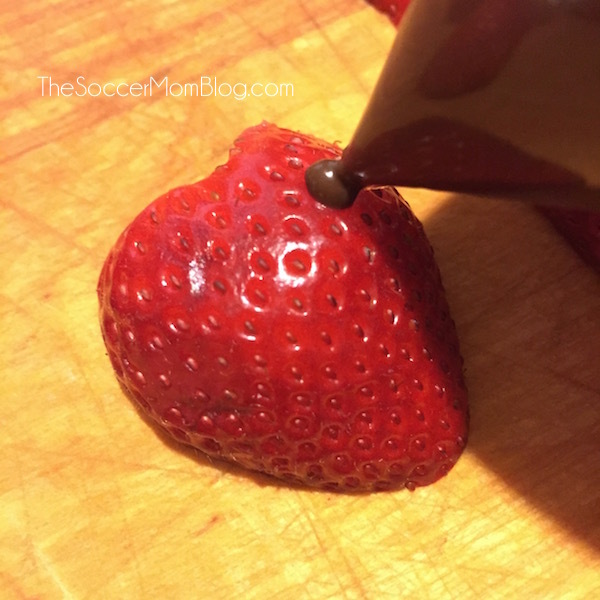 Squeeze small dots of chocolate onto the strawberries. 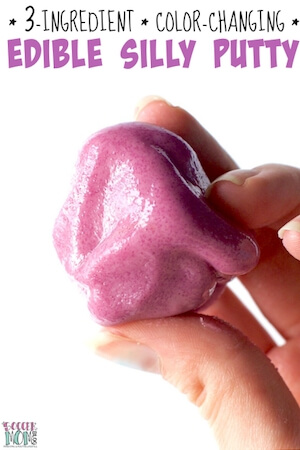 Use chocolate to attach the blueberry "head." Allow chocolate to harden. These are super cute! I love just how fun you make good food! 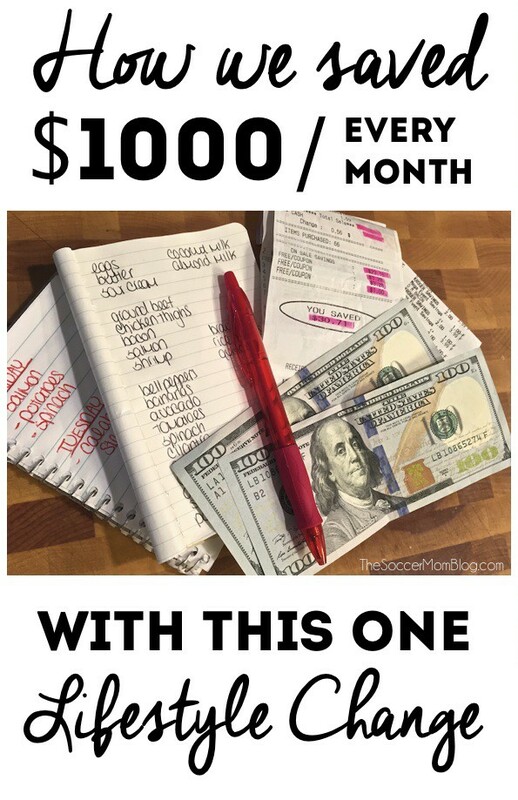 I’ve scheduled this for sharing on Facebook. This is such a cute idea. Next time my granddaughter is visiting we’re gonna make these! How far in advance of serving can I make these? Hi Tina – I think they’re probably best if you make them the day you’ll be serving, though you may be able to make them the night before. Any longer than that and moisture from the berries may affect the chocolate sticking.